This course provides an overview of the primary functions involved in the operation of an electrical grid. 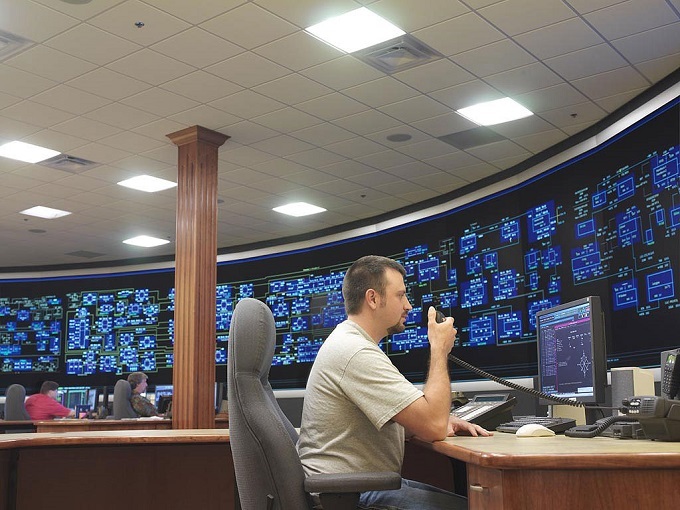 The course includes details on how system operators work with load forecasts, available supply options, requirements for ancillary services, and the capacity of the transmission network to ensure safe and reliable electric supply to end-use customers. This course is also included in the Electric Industry Overview learning path. Relate how the system operations function is provided in a both a vertically integrated market as well as in a competitive wholesale market.